Need an Allen Bradley Repair? 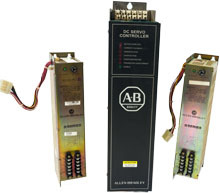 Servo Motors, Drives, HMI, and More. Allen Bradley Repair is our biggest area of expertise. From servo motors to drives, controllers, amplifiers, monitors and more, we offer reliable, efficient automation repair services. 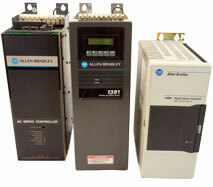 If your machine is outfitted with Allen Bradley automation equipment, chances are we can fix many of these components. After each repair is completed, we plug it into the appropriate test module to simulate a machine. Legacy or obsolete? No problem. Repair Zone can repair and run-test your older Allen Bradley products.